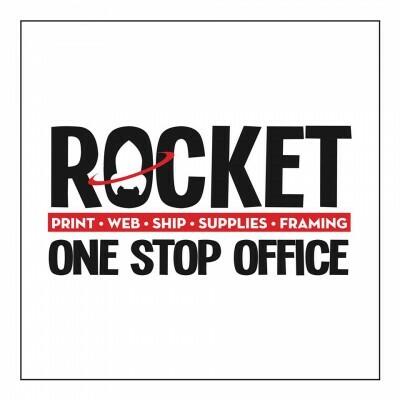 We’re excited to tell you about Rocket One Stop in Royal Oak, a new sponsor for us! 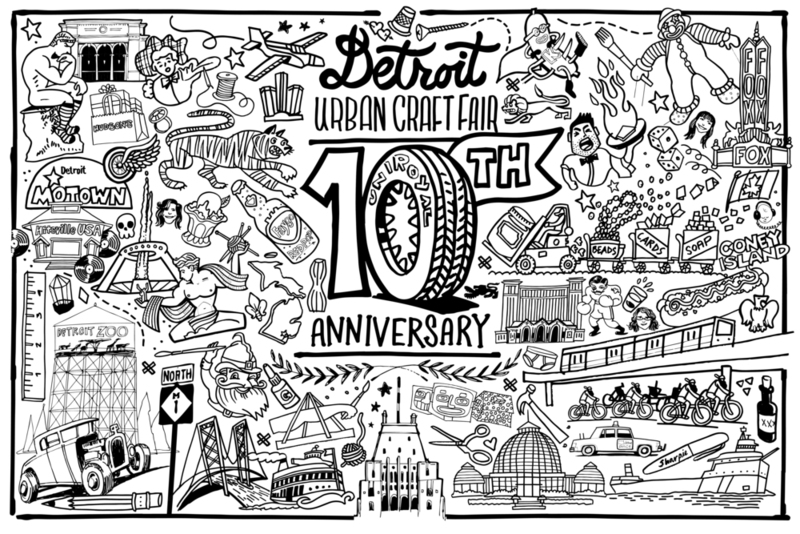 Tony Maisano and his team came through for us in a BIG way last year, printing up our huge public coloring page. 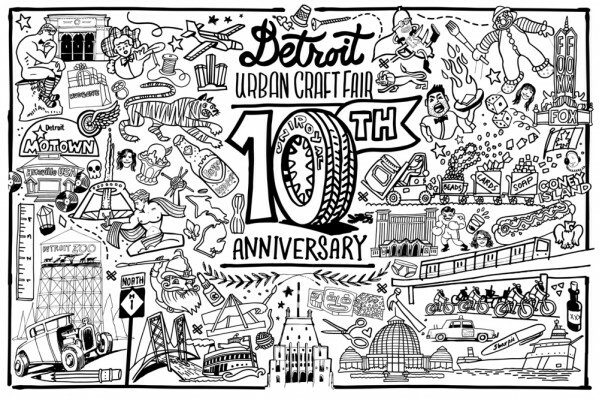 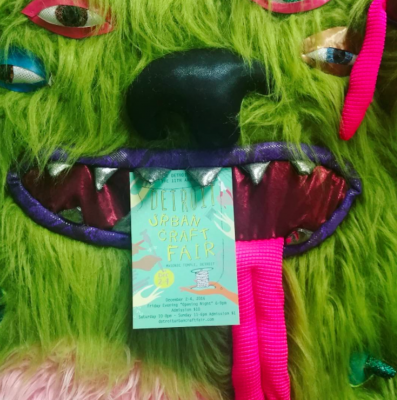 We are so happy to have them as our go-to print people who knocked out our posters large and small and our handbills being delivered all around metro Detroit this week! Keep your eye out for them! 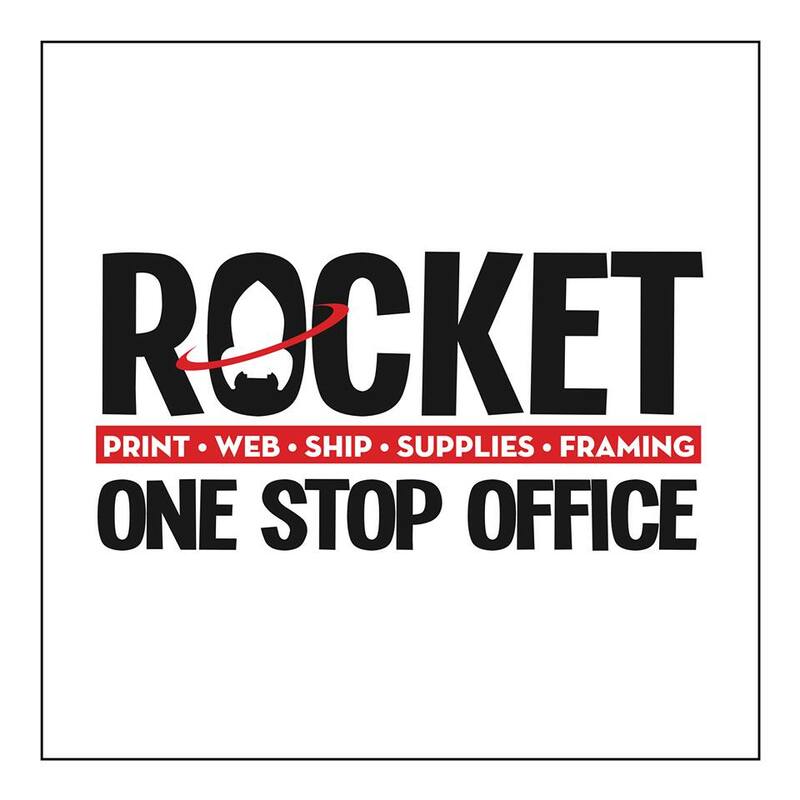 Zipping back on topic, Rocket can help you with full color printing, postcards, flyers, banners and signs, shirts– all local and quick turnaround with competitive pricing. 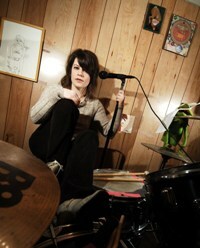 And if you’re a Van Halen fan, you’ve made a friend for life.